Are you looking for computer training or technical support? Your computer or phone is critical to your everyday life, whether it be job-related, social-related or running a household. When it starts to act sluggish, goes to a blue screen, or simply doesn't perform as efficiently as it did when you first purchased it, let PVA Tech take a look. For a nominal fee, we will explore the problem with your equipment and provide you with a written estimate of what is required to get it up and running again. If your computer is at the end of its usable life, we will certainly advise you of that and recommend further action. Are you a small business owner looking for a computer consulting service? Do you need office networking, training, technical support, upgrades and maintenance? A wide array of computer services is available to you from PVA Technologies. Take the time to familiarize yourself with this website and contact me for a consultation. I would enjoy helping you gain peace of mind. Our mission is to develop and maintain relationships with our customers based on respect, trust and integrity. Excellent service at a fair price is the foundation of our reputation. 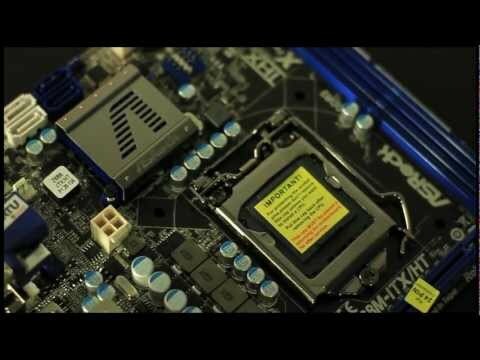 Watch one of our computer builds in action. This computer was designed for a client who requested a home theater style computer.